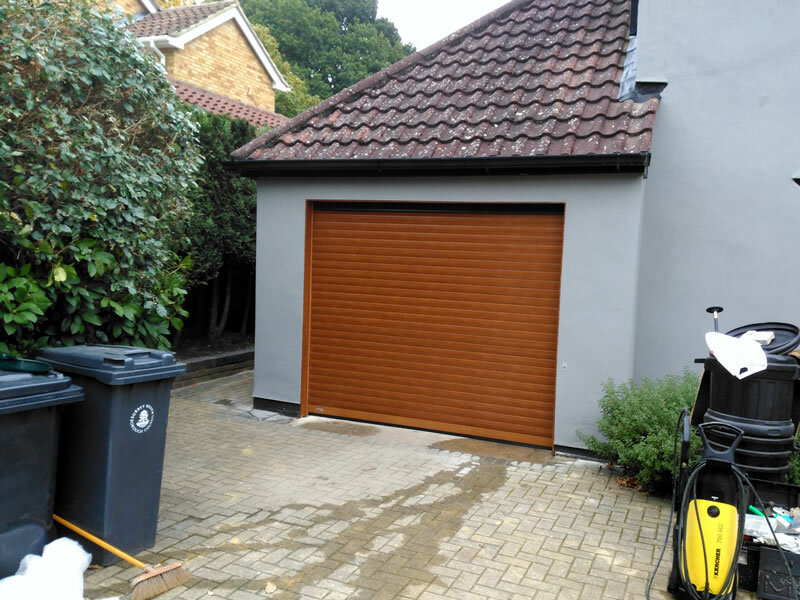 We were contacted by a young couple in Croydon, Surrey who wanted their existing up and over garage door replaced with the SeceuroGlide Excel roller garage door. They decided to install the SeceuroGlide Excel because it is police and insurance approved, which was important for them. We were able to match the colour of the roller garage door to their existing paint work on the outside of the property. As there was no additional access points to get into the garage we installed a manual override kit on the front facing wall, so the owner could open the garage door in the event of a power or battery failure. 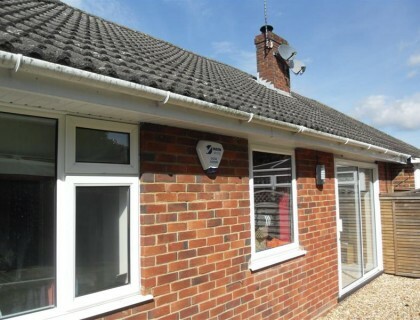 The couple were given two keyfobs as standard and they were very happy with the installation. This enabled them to have one keyfob in the house and one in their car. When going out in the morning they use the key inside the house and when returning they use the keyfob in their car. One of the reasons for changing the up and over door was because the position of their garage caused excess water to go underneath the existing up and over door. 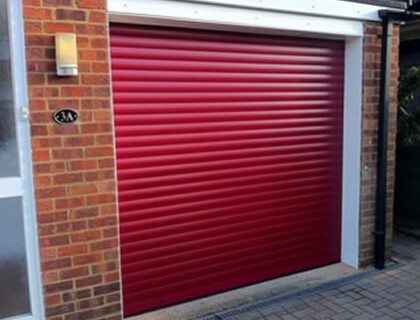 Installing the Seceuroglide Excel roller garage door has now resolved this issue and has improved the security and water ingress of their garage.